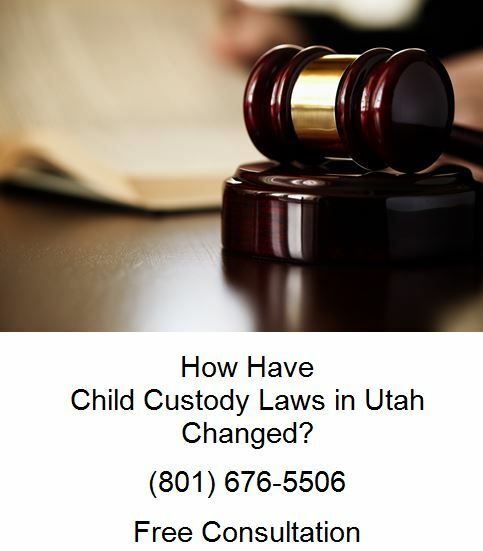 Recent changes in the Utah Statutes affecting custody in Utah have created a presumption of joint legal custody. Joint legal custody means the “sharing of the rights, privileges, duties, and powers of a parent by both parents.” Utah Code Ann § 30-3-10.1. How Do the Child Custody Laws in Utah Affect Parental Rights? The statutory changes in the state of Utah for legal custody have helped many divorced parents ensure that they will have a contributing voice in the important decisions made for their children. The statutory presumption of joint legal custody has been beneficial for many people going through the difficult process of divorce. Shared decision can many times help in reducing the manipulation that one spouse uses over the other spouse in some sole legal custody situations. It is important for parents to create parenting plan as part of the custody case. A parenting plan is required for any case that has shared joint custody, be it legal or physical. In order to establish ground rules, and a game plan for helping the children receive care and consistency, and in an effort to encourage parents to work together, a parenting plan is drafted, and then implemented in custody cases. 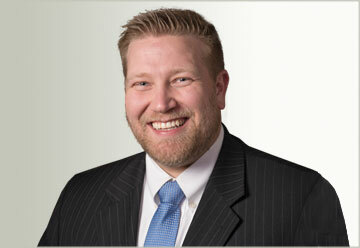 How is Utah Alimony Awarded? (vii) whether the recipient spouse directly contributed to any increase in the payor spouse’s skill by paying for education received by the payor spouse or allowing the payor spouse to attend school during the marriage. Utah alimony can be terminated early due to the remarriage or cohabitation of the party receiving alimony. While remarriage is easy to show, cohabitation proves to be more difficult. Cohabitation includes “participation in a relatively permanent sexual relationship akin to that generally existing between husband and wife, and the sharing of the financial obligations surrounding the maintenance of a household” Myers v. Myers, 266 P.3d 806, at 809 (2011). Cohabitation means more than just living together for a brief period of time, must include a sexual relationship, and sharing expenses.